At BEST we believe that everyone and anyone who wants to work has the right to do so. BACI’s Employment Services & Training is a service that focuses on empowering adults with developmental disabilities to attain their employment goals The employment specialists at BEST work closely with each candidate to discover their potential and connect them with employers. BEST emphasizes on meeting employers’ business needs through positive and innovative employment solutions. 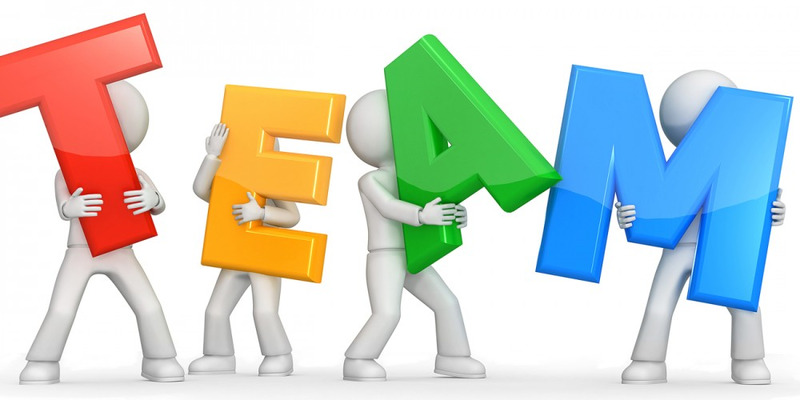 Click on the tabs to learn more about each of our team members! 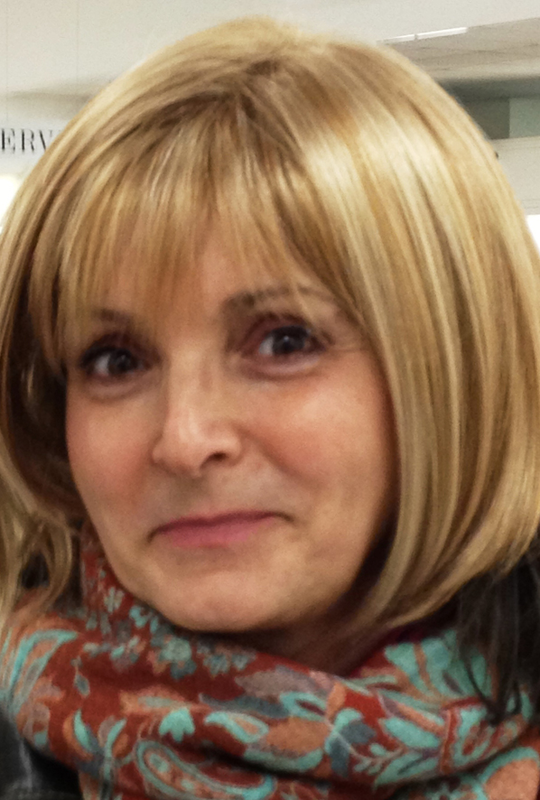 Before starting at BACI, Sonya has a background of almost 20 years of working in Community Inclusion. Before this career Sonya attended UNBC where she studied International Business and Foreign Relations before studying Healthcare at Douglas College. In the years that have followed she has also received specialized training in Autism spectrum disorders, seizure disorders and augmented communication systems. Her drive to achieve in her career has been motivated by the ideals of inclusion creating a place for all of us; socially and economically. When not at work Sonya can be found spending time with her niece, nephew and family members exploring art, music and photography. An immigrant herself, Daniela is specialized in working with Professional Immigrants. Over the 21 years of experience in British Columbia’s Career Services, she inspired and successfully navigated them on a new labour market and helped them to add to their employment efforts the understanding of such elements as cultural adaptation, settlement, enhancing effectiveness, and increasing motivation and confidence. Soon after arriving in BC, Daniela chose to train as a Career Development and Provincial Instructor professional and attended continuous education programs offered at well regarded public colleges located in lower mainland. She is a result-driven and empathetic Career Development Professional currently working as an Employment Specialist for people with developmental disabilities. Daniela has a solid track record of delivering a dedicated-service in assisting job seekers with obtaining meaningful employment. Her knowledge of various cultures, combined with linguistic abilities and a caring nature, contribute to the profile of a dedicated, client-centered, and service-oriented practitioner with a strong commitment to professional development. Navjit attended Simon Fraser University where she obtained her Bachelors in Criminology. Soon after graduating she began working in family development and supervised access. Through this she gained significant knowledge on the Ministry of child and family services supporting families and supervising access visitations. Navjit also has experience working as a Mental Health Counselor working with youth suffering from concurrent disorders and those diagnosed with mental illness. In addition, Navjit has considerable experience working with newly immigrated clients and providing translations and intakes. 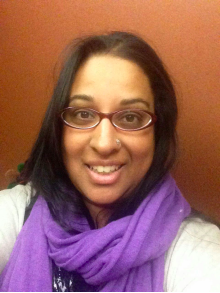 Navjit has taken her past experiences in Mental Health and Case Management and is now working at Best Employment as an Employment Specialist working with clients in finding employment while assisting employers with their training practices. During her free time, Navjit likes to go hiking, travel and spend time with friends and family. 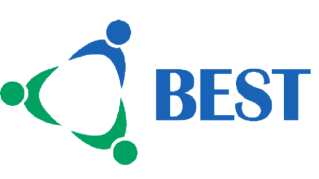 BEST is a service developed by the Burnaby Association for Community Inclusion (BACI). To learn more about BACI, please visit www.gobaci.com or call 604-299-7851.